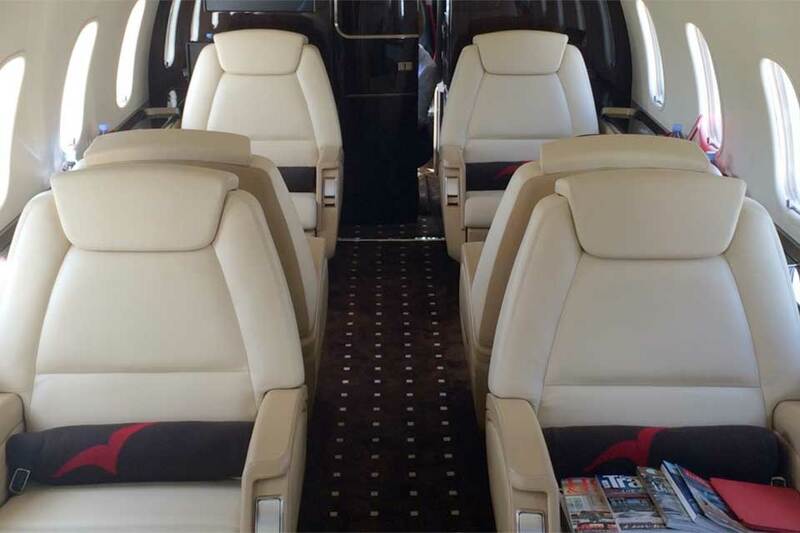 Charter a private jet with Falcona to Verbier, this ski season. 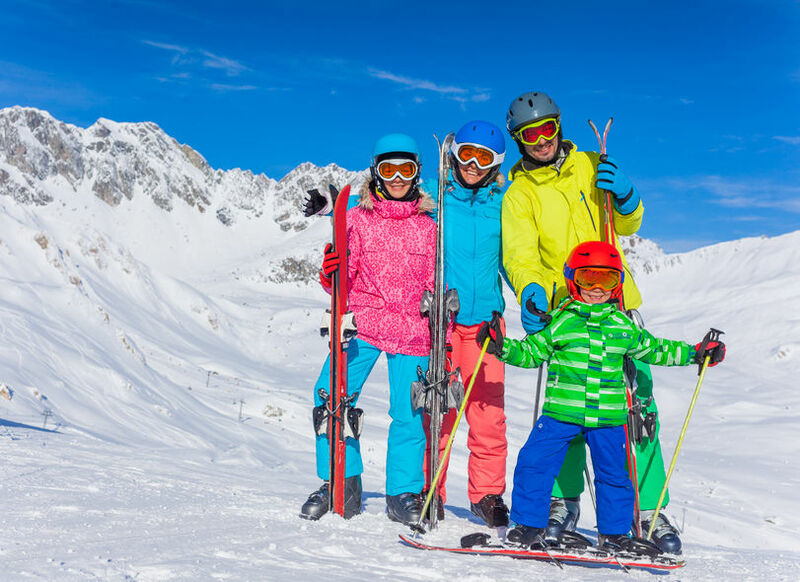 If you’re flying out of Manchester and heading to the mountains with your family & friends, you’ll want to spend as long as possible on the slopes, and as little time as possible time travelling. More families are turning to hiring planes to fly them to luxury ski resorts around Europe. Beautiful view on the valley in Swiss Alps, Verbier, Switzerland. Verbier is a village located in south-western Switzerland in the canton of Valais. It is a holiday resort and ski area in the Swiss Alps and is recognised as one of the premiere backcountry ski resorts in the world. Some areas are covered with snow all year. Skiers have settled in the Verbier area in order to take advantage of the steep slopes, varied conditions, and resort culture. 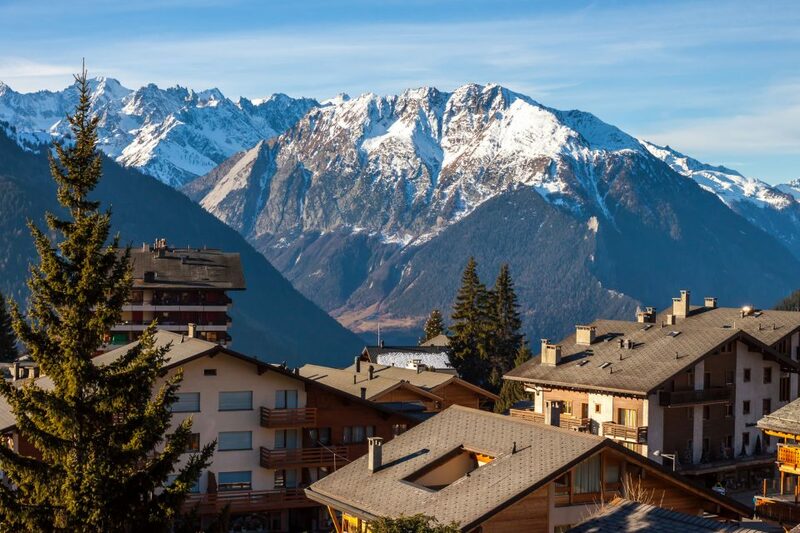 Verbier’s ski domain ranges from 1500 m (Verbier Village) up to 3330 m (Mont Fort) from which there is a panoramic view of the Alps encompassing the Matterhorn Cervin, Dom, Dent Blanche, Dent d’Hérens, Grand Combin and Mont Blanc massif. 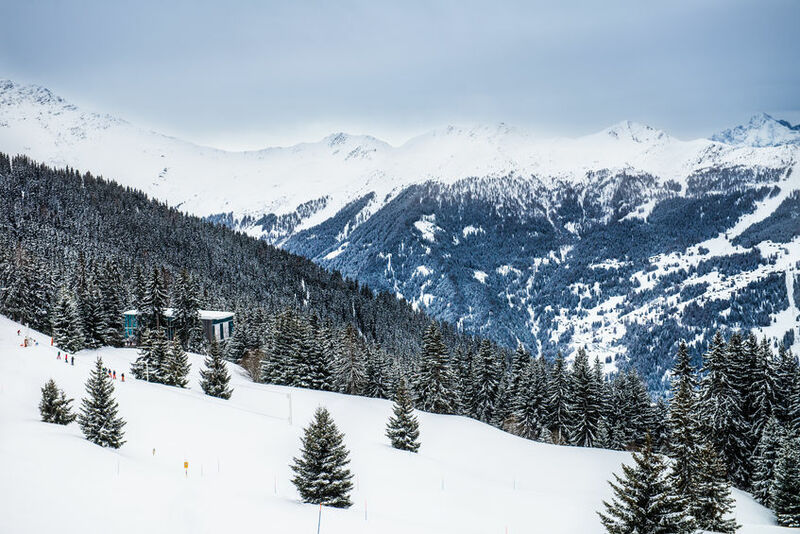 Verbier is also a popular holiday destination for celebrities and royalty, The Swedish Royal Family and the Belgian Royal Family also come here. 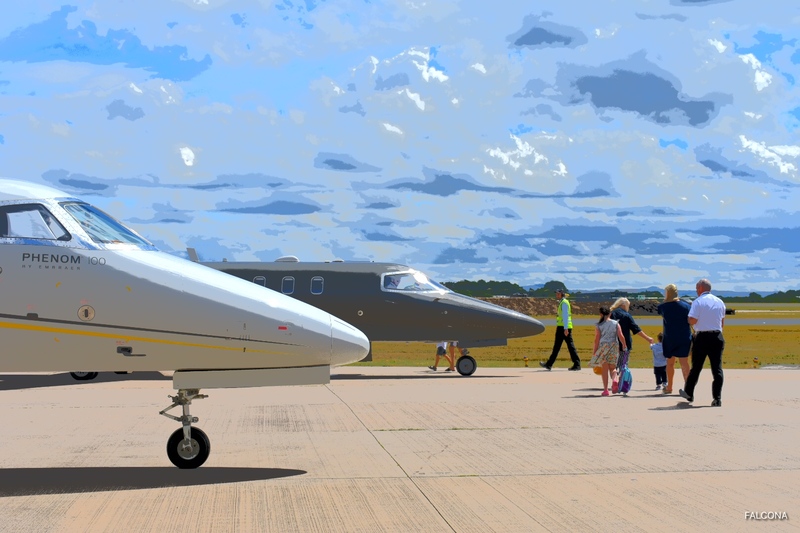 It’s an extremely popular private jet destination for British customers, Russian oligarchs and ski enthusiasts from the United States and South Africa. 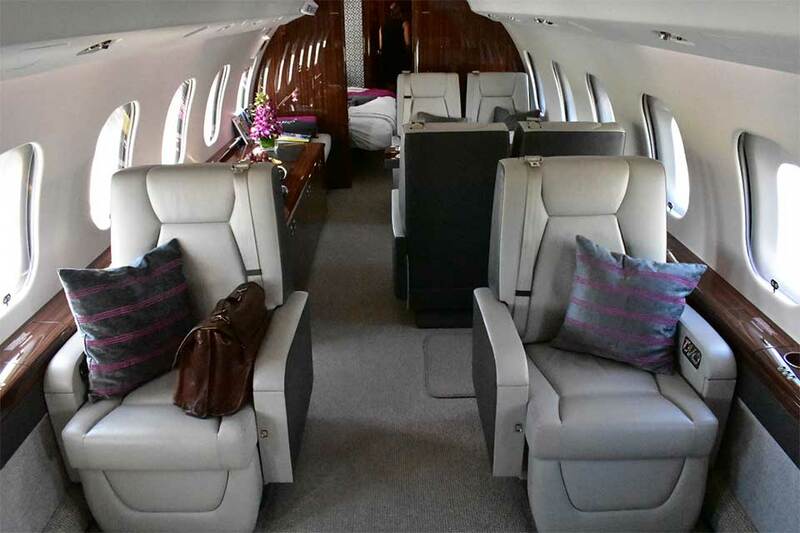 The closest private jet airport to Verbier, is Sion Airport. The main runway measures just 6,562 ft, making it perfect for smaller, more versatile aircraft. On your arrival you can take a transfer by helicopter (20 minute flight) or by car (1 hour) to your resort. 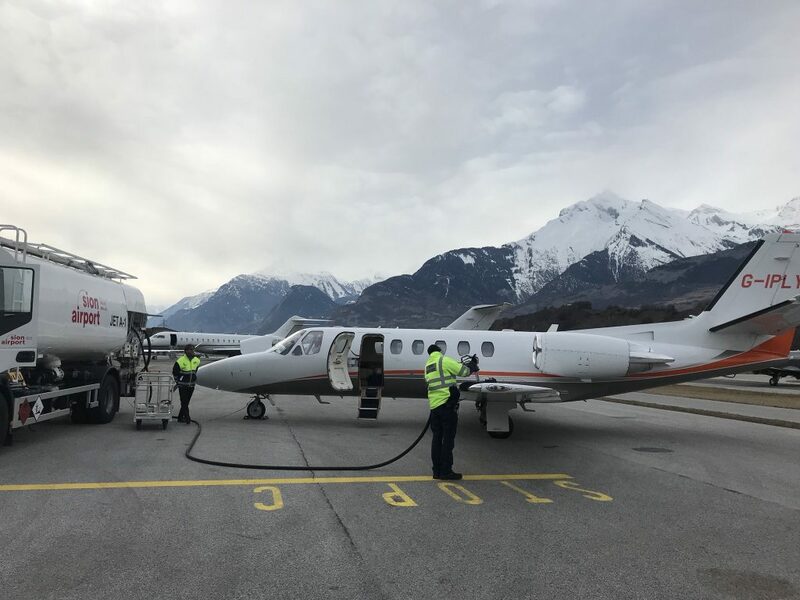 Sion airport features a hangar dedicated to aircraft storage and maintenance, along with 12,000 m2 for aircraft parking, which can be accessed via a convenient passenger walkway. The Passenger terminal boasts on-site customs and immigration, valet parking service for passengers, comfortable fully equipped lounges for passengers, business and entertainment TV channels and complimentary internet access. 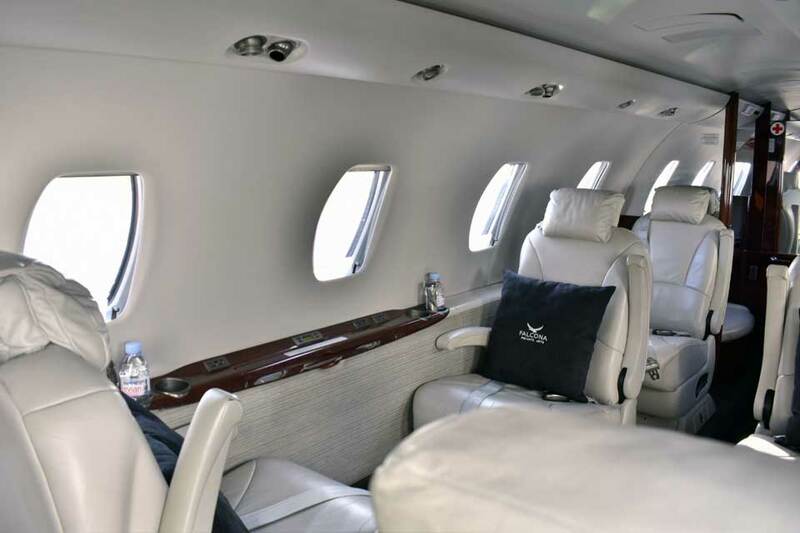 Private air travel for a ski trip, allows you a level of flexibility, comfort and style with which commercial travel today just cannot compete. The time saved and the superior travel experience leave even first-class commercial air travel in the hangar. 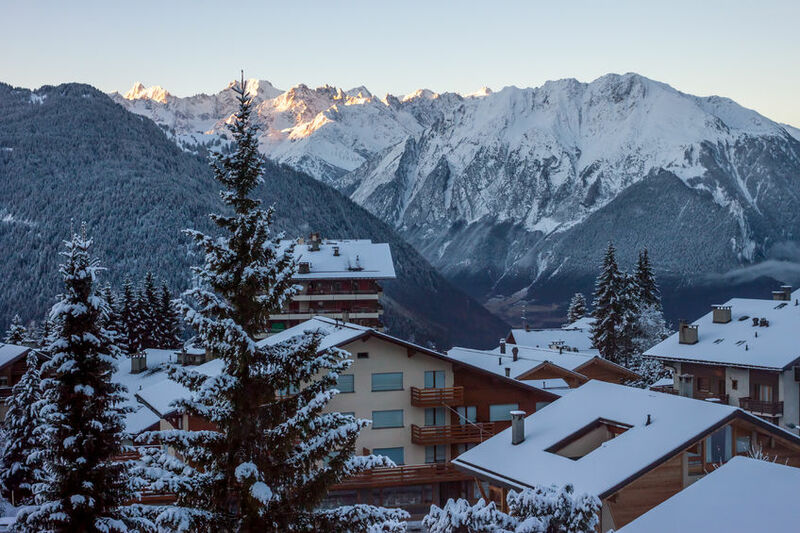 If you’re planning a ski trip to Verbier during the winter or half-term, then let Falcona organise your flight.